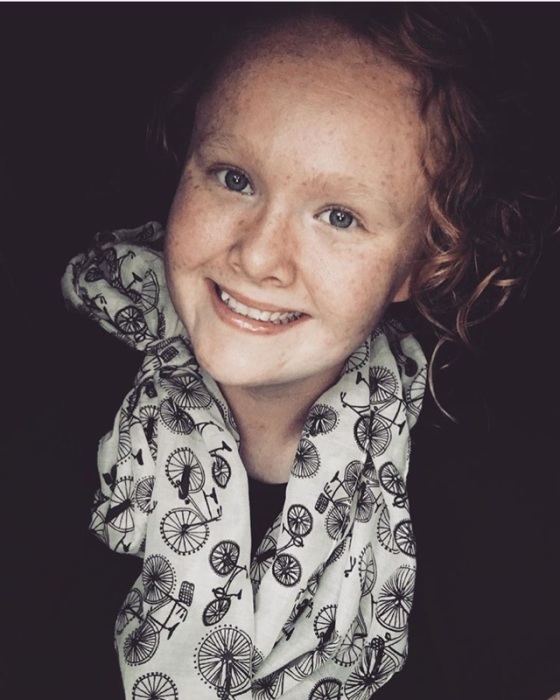 Amanda Rose Russell 19 of Greenup KY went to be with the Lord on Monday, April 15, 2019 at her home following a sudden illness. Funeral services will be 2:00 PM Saturday, April 20, 2019 at Calvary Apostolic Light House 927 Monroe Street Wurtland KY by Pastor Daniel McDonald. Viewing will be from Noon till the time of the service on Saturday at the church.